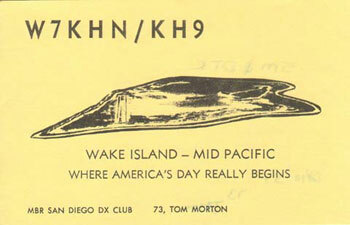 Among all DXCC-entities I have worked some have sticked into my memory. 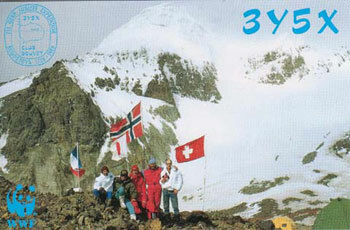 3Y5X from Bouvet Island in december 1989 was very strong (59+20dB) on 10 meters with a split of 50-80 KHz up the band. 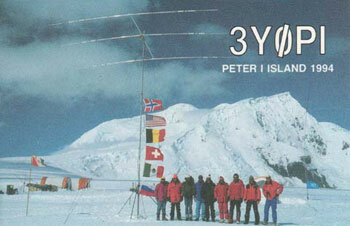 In february 1994 the first DX-pedition to Peter 1 Island started. Best signals were on 40 meter. I put up an inverted vee and that did it. I waited 30 years to work Nauru Island on 10 meters. 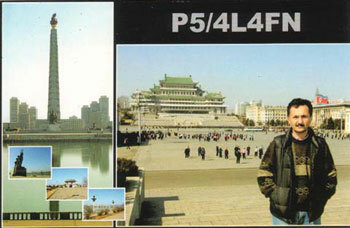 My good friend JH8SGR, Tetsu arranged a sked and conditions were fair in march 2002. 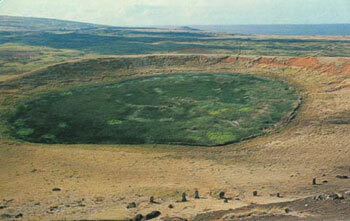 In february 1991 CE0FFD in Easter Island was active on 10 meters. Same frequency (28.010) and same time every afternoon. 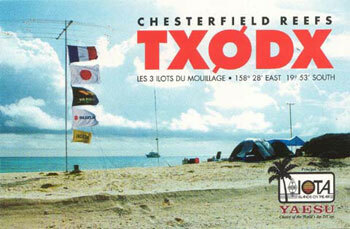 TX0DX in Chesterfield Island was booming in on higher bands in march 2000. I worked them on 10 meters when OH2BH was the operator. 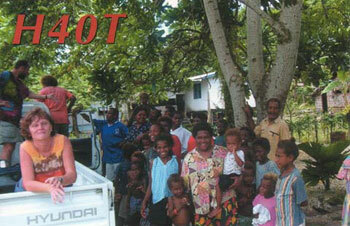 Signals from H40T in Temotu Province were very low on 10 meters in february 2002. I was lucky to hear them calling CQ and answering me. 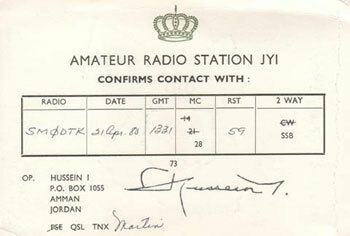 King Hussein of Jordan was on 10 meters in april 1980. With his dark voice he said: "Thank you Martin and good luck with DX-ing!" 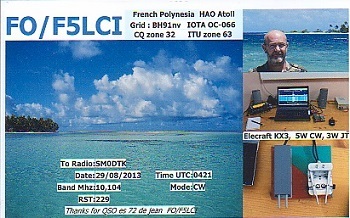 It is hard to contact Pacific Ocean on 10 meters. 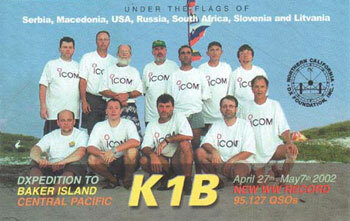 In may 2002 I was lucky to work K1B with 100 watts and a wire antenna. 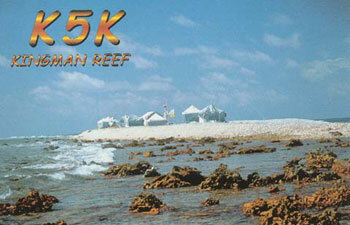 Kingman Reef in the Pacific is a rare one. In october 2000 their signals were fluttering on 15 meters during our evenings. 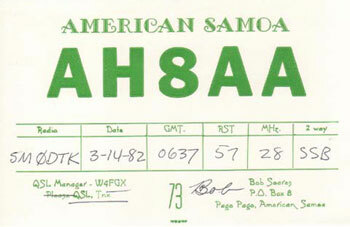 AH8AA in American Samoa was strong and almost alone on 10 meters on the morning of 14 march 1982. Strange radio conditions. 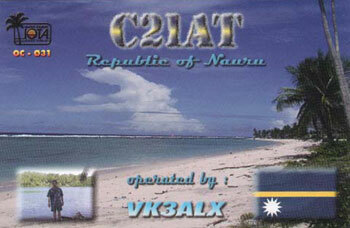 As with AH8AA I worked Wake Island on 10 meters with 30 watts and a homebrew yagi. Wake Island happened in march 1980. Edisher in North Korea used always the same frequency on higher bands. On 26 september 2002 I worked him on 28530 with split up 10. 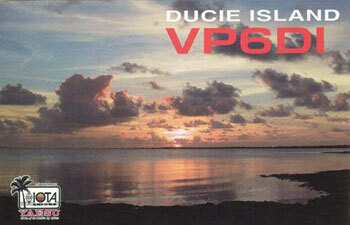 On their first day of operation 17 march 2002 I was able to contact Duice Island on 15 meters. Pile up from Europe was tremendous. 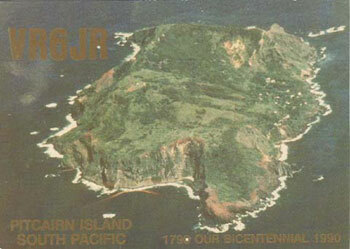 With my home-brew 30 W transceiver I was able to contact Pitcairn Island on 10 meters in february 1990. Signals were low but readable. 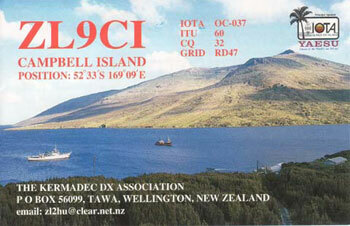 On 16 january 1999 I was lucky to make a contact with Campbell Island on 10 meters. Signals were just above noise but CW did it. 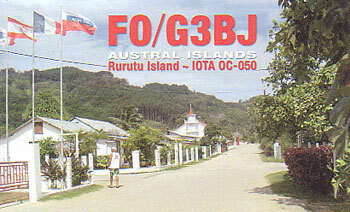 I missed some DX-peditions to Austral Island on 40 m during the years. But with my "Compact moxon" and 100W I got them in 9 sep 2009. Jean was opera- ting with only 5 watts into a vertical an- tenna. My compact Moxon for 10 MHz did the job.